Dark skin patches or pigmentation around the neck makes you look unattractive and ugly. Lemon and sugar– Lemon lightens the pigmentation whereas sugar granules exfoliates the dead cells. 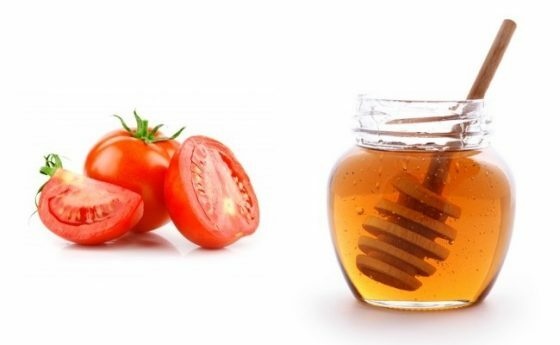 Tomato and honey– Honey locks the moisture in the skin and keeps it soft. Tomato acts a skin whitening agent. Almonds– Almonds keeps our skin healthy and removes discoloration. 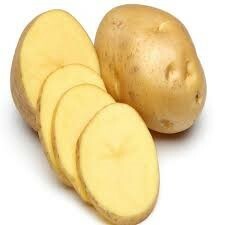 Potato slice– It is a natural bleaching agent and an effective dark neck skin treatment. Baking soda– Baking soda is an excellent dark neck skin treatment. It is an excellent Exfoliator. Sandalwood and fullers earth– Both of them gives a soothing effect and makes your skin glow naturally. Orange peels– Orange peel is one of the best dark neck skin treatment. Add sufficient amount of milk to form a paste. Yogurt– It acts as a natural bleaching agent. Try any of the above mentioned dark skin neck treatment for few months for amazing results.